God’s Texian CountryThe Texas Republic Nation 2017 is a salvaged, reclaimed, and perfected Texas Republic Nation by receiving and accepting 19 treaties regarding World Sovereignty and land masses equaling one third of the present day United States Corporation. By way of Legal UCC1 Texas Secretary of State Filings and government verification. The 1 million square miles of geographical and jurisdictional boundary of the Texas Republic sovereign stand alone Nation is internationally sealed by several international Countries, including Mexico, united States of America, England, Ireland, France, and the Netherlands’s Treaties including twenty Indian Nations all have recognized the independence of the Texas Republic Nation and is now Lawfully and legally perfected as of 1 January 2017 as an international Individual Sovereign World Country and no longer a part of the UNITED STATES. The Texas Republic Nation was officially created by Texian Nationals in convention the year of our Lord eighteen hundred thirty-six while under attack from Mexico. “Remember the Alamo”. Texas is a North American sovereign Nation standing under our one Almighty creator God’s law that is alive and surviving after being fraudulently placed in a dormant state on or about 180 years ago and was released from said dormancy in September 2005. The Texas Republic Nation was brought out of dormancy by a National Texian People’s ballot election for the reconstituting of their constitutional Texas Republic Nation Government in compliance with the certified 1836 organic republic of Texas Constitution as amended in 2007 and accepted on a national referendum vote by the self determined Texian Nationals when perfected and rewritten on 1 January 2017. The Fraud started with an unlawful annexation by resolution or promise from the US Congress after a Treaty of Annexation was voted down three to one by the US Senate in 1844. There is no provision in the U.S. Constitution that allows its Congress any authority for annexing a foreign nation with its lands, which the constitutional Texas republic is and was and still is a standalone sovereign Nation of the world. To accomplish the fraudulent annexation, the U.S. House and Senate passed an unlawful joint resolution promise using color of law. There was not a quorum present to vote on the matter, so it was passed unlawfully. Further, only the U.S. Senate by a two-thirds majority vote can pass an annexation treaty, and their annexation authority is limited to territories; therefore, does not extend to other nations of the world and certainly not the sovereign Texas Republic Nation! Through this fraud, the Texas Republic Nation in 1845 was placed in dormancy and what is now known as the corporate States of Texas, New Mexico, Arizona, California, Nevada, Utah, and parts of Colorado, Wyoming, Kansas, and Oklahoma nearly 1 million square miles, were unlawfully created, by color of law trickery, fraud, and a mere promise by the UNITED STATES CORPORATION. To fully understand the fraud that occurred at that time please read the document and the Treaty of Ghent in 1812. The good news is that the Sovereign Texas Republic Nation now has Texas Republic Nation, TRNCoins, cryptocoins that has been released to the world that are similar to Bitcoins BUT are backed by our intrinsic valued precious metals, like Gold, and Silver, timber, and oil from the Sovereign Texas Republic land area, consisting of nearly 1 million square miles reaching from what you now known as the STATE OF TEXAS all the way to the STATE OF CALIFORNIA’s Pacific Ocean shoreline to the west. 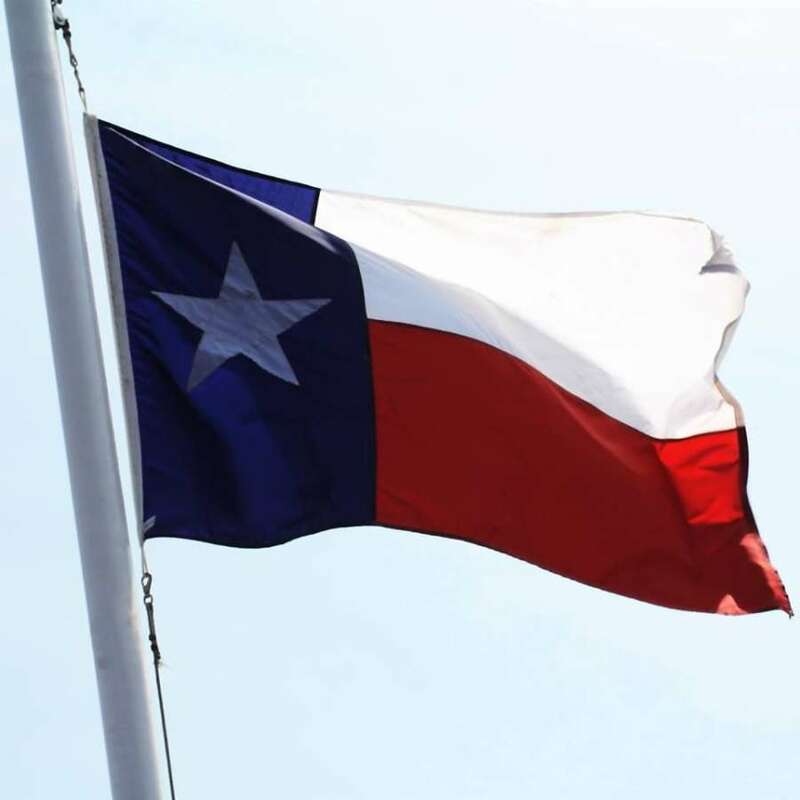 When you decide to join us in the Texas Republic Nation just contact me and I will glad to get you sworn in as a Texian after only 6 months of your living in the Texas Republic consisting of The States OF Texas, New Mexico, Arizona, California, Nevada, Utah, and parts of Colorado, Wyoming, Kansas, and Oklahoma. There are no judges in most of our young Texas Republic Nation perfected, vested, and revitalized as a Sovereign Nation. If you are interested in this County Judge position, or any Texas Republic Nation government position, you must be a Texian and be lawful. The Young restored Sovereign Texas Republic Nation is an Independent Sovereign Texas Nation bordering the Countries of the United States and Mexico. Enter your email address to subscribe to this website and receive notifications of news and events by email.